There are three ways to get in this location: by train, by bus or by boat. There is only one train that runs between Alicante and Denia. The trip with the train is unique and interesting, because you will go by the coast and can take amazing photos and enjoy the sightseeing. If you're planning your trip from Madrid, Valencia or Alicante, you can go to Denia by bus. The last way of getting to Denia is by ferry. You can choose one of the several boats between Ibiza, Mallorca and Formentera. 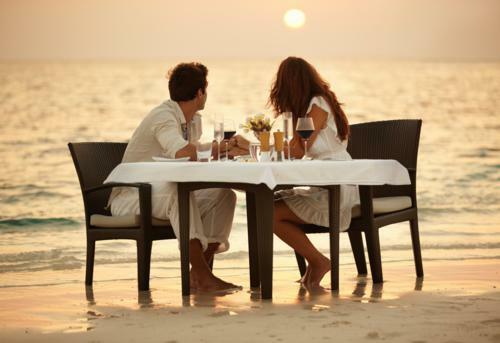 Denia is a great place to eat out, because it feature some of the best restaurants in Spain. Moreover, it is a complex tourist town that attracts thousands of tourists all over Europe. There is no shortage of extremely good restaurants with specialities, especially in the area covering Denia and its surroundings. There are dozens of great places to choose from, each of one serving their own Menu of the day (Menu del dia) at a very low price. This area has a diverse population since there are many expats living here. Because of this, there is a variety of restaurants and cuisine, each of them designed for different tastes and nationalities. Whether you are from Western, Northern or Eastern Europe, United States, Canada or even Asia, this place will fulfill your expectation regarding your favorite foods. A great advantage of eating out in Denia is the high cooking standards, which include fresh local ingredients and top-quality products. 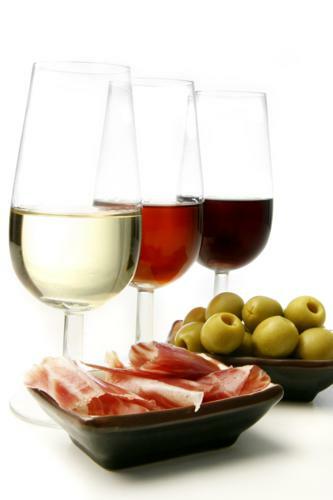 Of course, the majority of restaurants in Denia cater for the holiday and Spanish market. However, you can find many Chinese, French and Indian restaurants that cover a large variety of menus and preferences. The quality of the food: according to the majority of visitors, the dishes taste amazing. Fresh ingredients: an important factor, especially for International visitors. Cooking style of the chef and the kitchen staff: they struggle to bring the food to the table as fast as they can in order to minimize the waiting time and to increase customer's satisfaction. The price and the size of portions: usually the portions are larger than usual and the price is satisfactory. Always look for the daily menu, because it is extremely cheap. The menu price varies from €10 to €35, but typically is €12. The menu of a day includes three dishes and a free drink. This menu is an excellent way to eat out in Denia without breaking the bank. The service: all the waiters and waitresses offer flawless serving. The decor and the ambiance: the majority of restaurants in Denia offer a pleasant experience and provide their customers with a unique ambiance, which is related to the specific of the restaurant. For example, in a Chinese restaurant, you will feel like being in China. 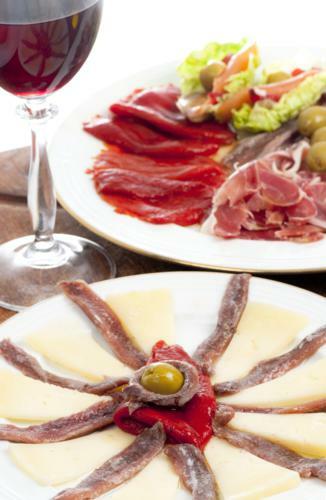 There are several restaurants where you can taste the delicious spanish cuisine. Nuevo Giramondo offers delicious pasta dishes and pizza, as well as excellent fish and steaks. On the esplanade, you can discover a unique restaurant close to Hotel Raset, called La Barqueta. Here you can enjoy one of the most delicious seafood in all Denia area. Next door, both El Mirall and El Port offers excellent food. 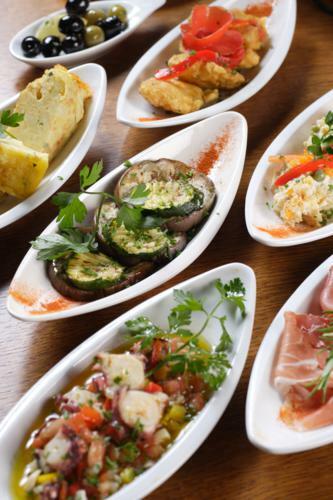 If you enjoy tapas and want to try the authentic one, go to Tasca Eulalia. 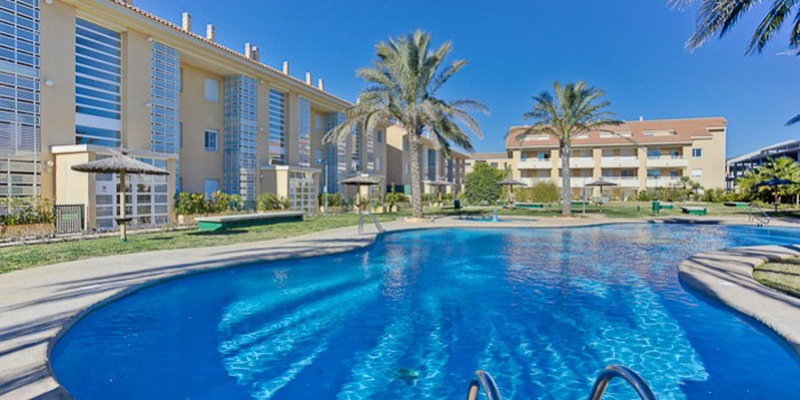 Denia is an internationally renowned area for its excellent cuisine. Al Gusto and Gallego Merendero specialize in Galician cooking, giving you the opportunity to taste fabulous beef. For an amazing dessert, choose Carreton, where you can taste an excellent ice cream pudding and flambéed cherry. Other restaurants you can taste amazing food are:La Bodeguilla, Casa Canto and La Seu.If you've never been to Denia and you really enjoy good food, this is the best time to plan your trip to this famous area.